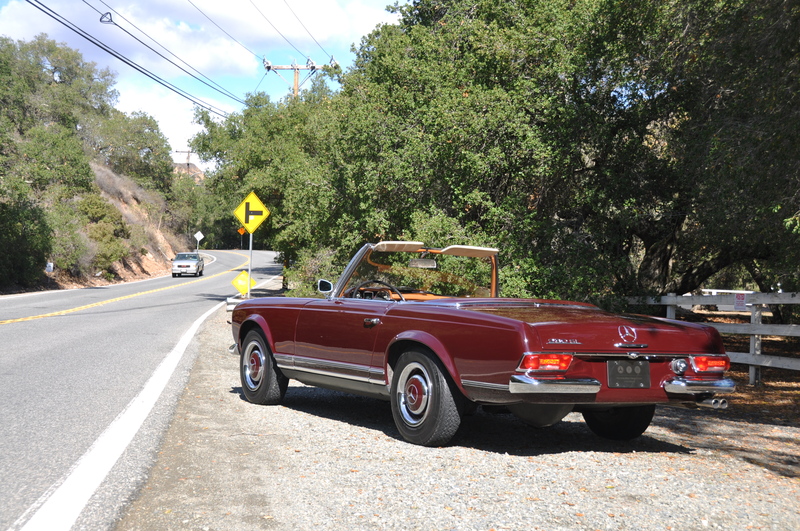 The original Mercedes-Benz SL-series cars were true sports cars: hard-edged, performance-oriented, and they took some skill to drive. In fact, the designation “SL” originally stood for “Sports Leicht” or in English, “Sports Light” referencing the sporting nature of the car and its lightweight construction. 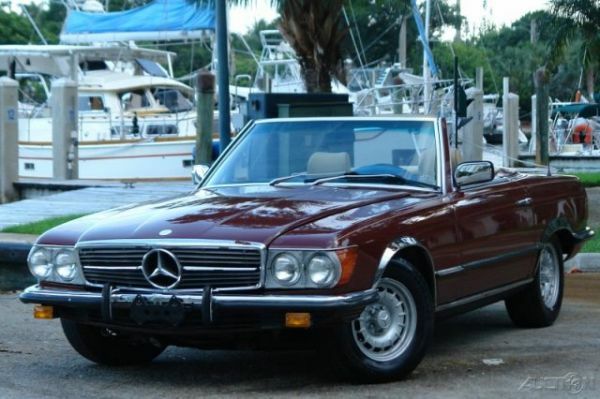 Subsequent models, starting with the 190SL and carrying through the R113 “Pagoda” models and on to the iconic Beverly Hills Housewife R107 convertibles, steadily became less sporting and less light. 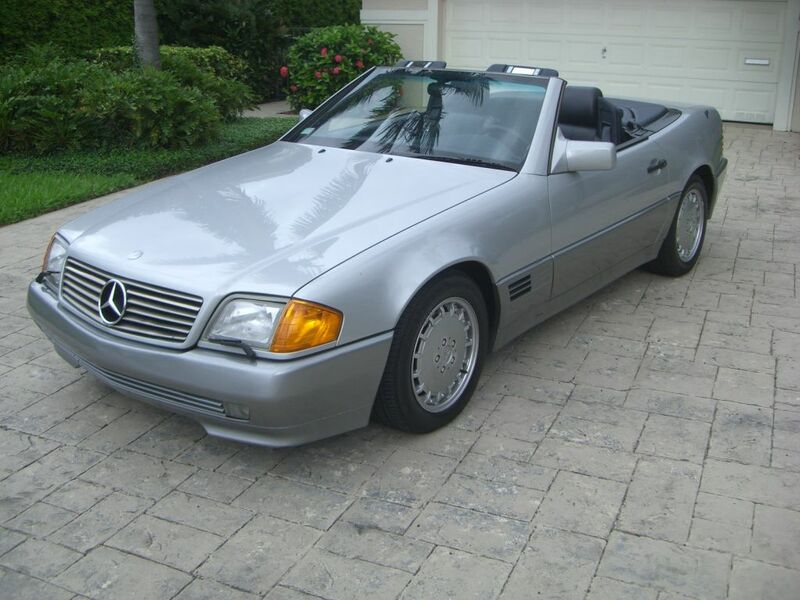 Quality remained top-notch in true Mercedes fashion and only improved as the years progressed, but “Sport” was a concept that seemed to get lost in translation, especially on U.S. shores where buyers could not even buy a manual transmission-equipped Mercedes SL after the last of the R113 Pagodas rolled off the boat from Sindelfingen. 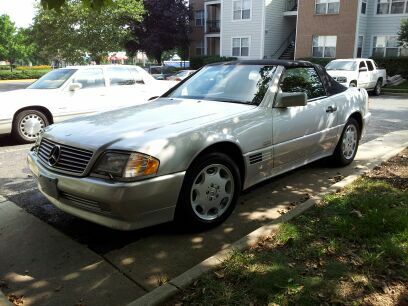 Until, that is, the R129 300SL came along. The new 300SL could be had with a stick shift – like this car on eBay – but very few made it over here.